Shirley Luster was born in Springfield, Illinois. She moved with her parents Steve and Marie (née Crain) Luster to Decatur, Illinois, when she was three years old. She began to sing with the Decatur-based Bill Oetzel Orchestra at thirteen. While attending Decatur High School she appeared with various bands. 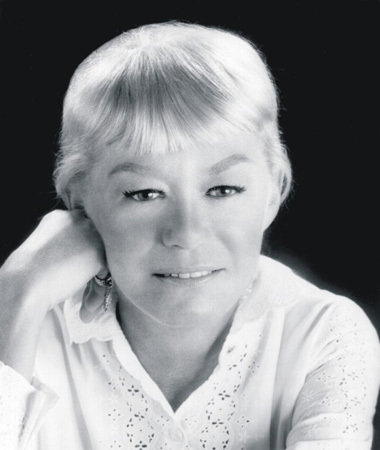 After high school she moved to Chicago, changed her name to Sharon Leslie, and sang with a group led by Boyd Raeburn. Later she joined Benny Strong's band. 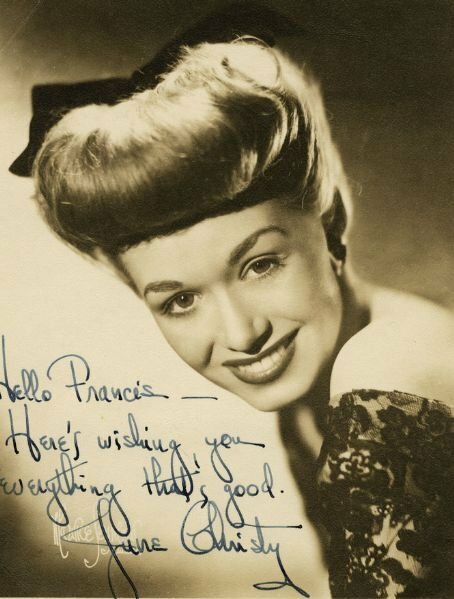 In 1944, Strong's band moved to New York City at the same time Christy was quarantined in Chicago with scarlet fever. Her voice produced successful hits such as "Shoo Fly Pie and Apple Pan Dowdy," the million-selling "Tampico" in 1945, and "How High the Moon". 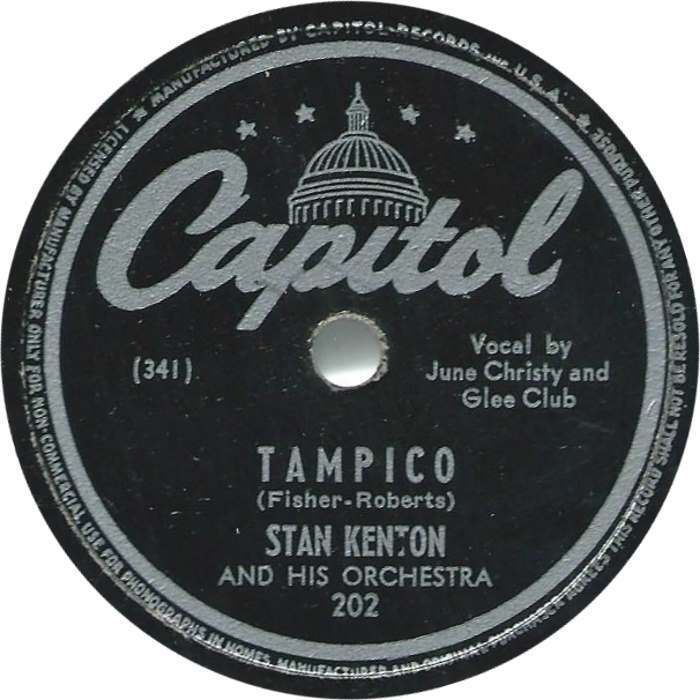 "Tampico" was Kenton's biggest-selling record. When the Kenton Band temporarily disbanded in 1948, she sang in nightclubs for a short time, and reunited with the band two years later. Christy appeared as guest vocalist on some of Kenton's albums. 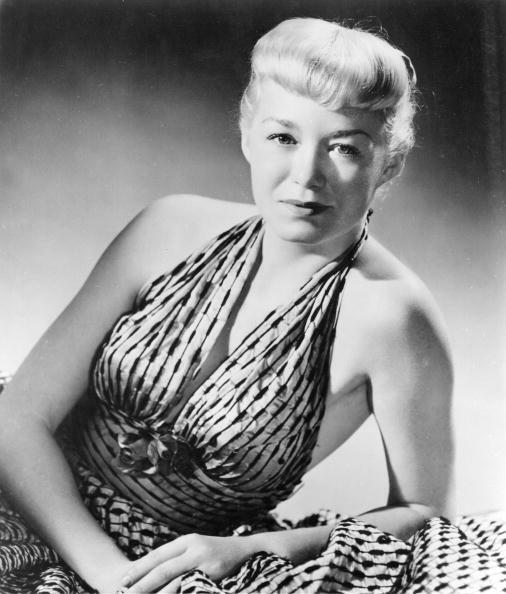 From 1947, she started to work on her own records, primarily with arranger and bandleader Pete Rugolo. 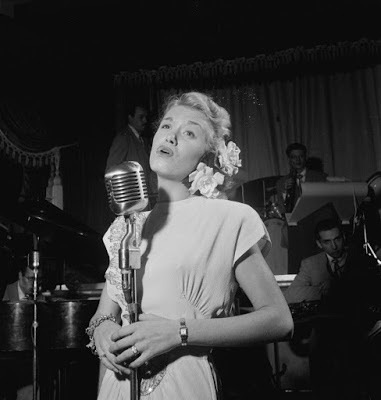 In 1954, she released a 10" LP entitled Something Cool, recorded with Rugolo and his orchestra, a gathering of notable Los Angeles jazz musicians that included her husband, multi-instrumentalist Bob Cooper and alto saxophonist Bud Shank. Something Cool was re-released as a 12" LP in 1955 with additional selections, and then entirely rerecorded in stereo in 1960 with different personnel. 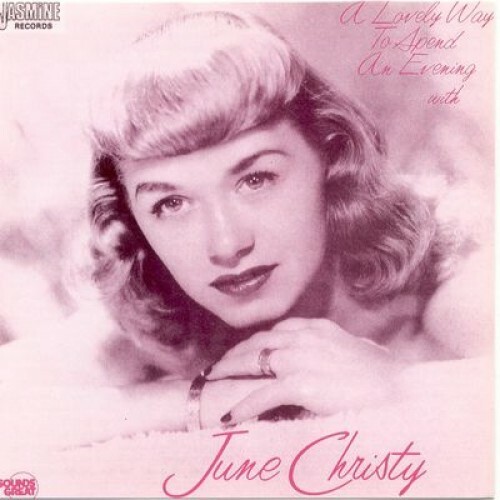 Christy would later say that the album was "the only thing I've recorded that I'm not unhappy with." 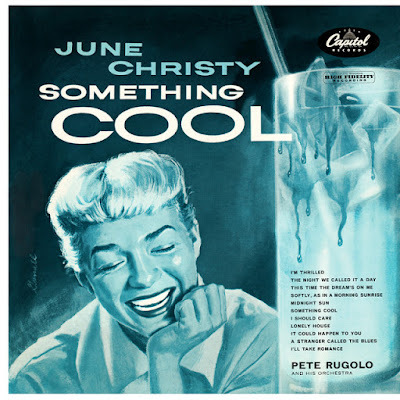 Something Cool was also important in launching the vocal cool movement of the 1950s, and it hit the Top 20 Charts, as did her third album, The Misty Miss Christy. 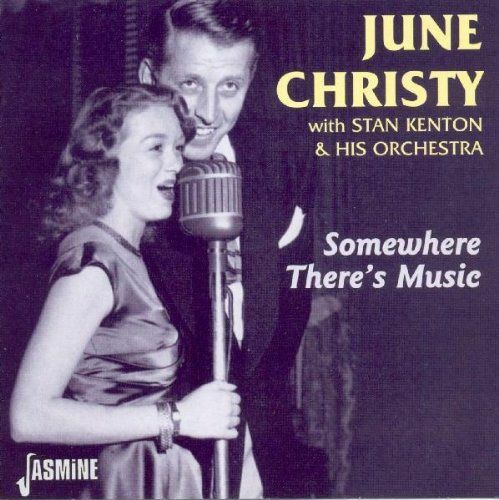 In the 1950s and 1960s, Christy appeared on a number of television programs. 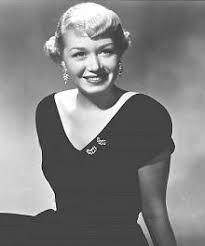 She also appeared on the first sponsored jazz concert on television, The Timex All-Star Jazz Show I (December 30, 1957), which also featured Louis Armstrong, Carmen McRae, Duke Ellington and Gene Krupa. Christy semi-retired from the music business in 1969, in part due to her battle with alcoholism. In 1972, she sang at the Newport Jazz Festival in New York City, where she was reunited with the Kenton Orchestra. She also performed at a handful of jazz festivals during the late 1970s and 1980s, playing with a band of all-star West Coast jazz musicians led by Shorty Rogers, as well as taking part in a number of world tours. Christy returned to the recording studio in 1977 to record her final solo LP, Impromptu. She recorded an interview in 1987 for a Paul Cacia produced album called "The Alumni Tribute to Stan Kenton" on the Happy Hour label. A number of other Kenton alumni (Shorty Rogers, Lee Konitz, Jack Sheldon, among them) interspersed their tunes with reminiscences of the man and the years on the road. Christy was married to Bob Cooper. In 1954, she gave birth to a daughter, Shay Christy Cooper (September 1, 1954–February 21, 2014). She had one brother Jack A. Luster (1920-2013). A big thank you to Guillia G @ Silky Denims Blog for active link. This 2001 CD reissue combines the 11 songs of the original 12" mono LP with the same 11 songs as reissued in stereo in 1960. Thank you Bob for these two downloads. Much appreciated.